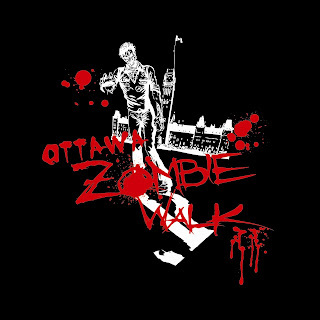 It goes without saying that Ottawa Horror minions are huge fans of the Zombie Walk. Each year, we try to cover some of the insanity and since the sheer size of the walk changed it into a city event, we also cover some of the facts. There was one year a radio station stepped up. From what I recall, they even had an unnamed benefactor one year. Who will it be in 2016? Dear fellow Walkers, as that time of the year is fast approaching (October 2nd), we are still in need of sponsorship/funding to pay for Police Services and insurance for The Walk in Ottawa. Deadlines are fast approaching and the City of Ottawa requires funding before The Ottawa Zombie Walk takes place. We have done some fundraising throughout the year, however we are a little short. If you know of any local/small business or businesses in general that might be interested to donate a few hundred dollars, we also have different sponsorship levels available. Please message us on FB for more information. As for any of you walkers who may not have access to business connections, there is a GoFundMe account where even $5 makes a difference. Imagine if we all pitched $5 or more, how quickly this could be resolved. All left over money from the Go Fund Me account will be going directly to the Ottawa Food Bank. 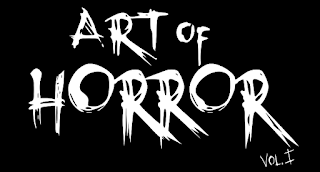 See the site from last year, which went off without a hitch, unless you count the way a zombie shambles as a hitch! So yeah, spread the word! From the gallows to the grave! My camera is in need of more theatrical blood to properly gum it up!